Although Halloween is becoming more and more popular in Italy, Sardinia has its own way of celebrating the souls, which is called “Is Animeddas” or “Panixeddas” in the south and “Su mortu mortu” in the central part of the island. 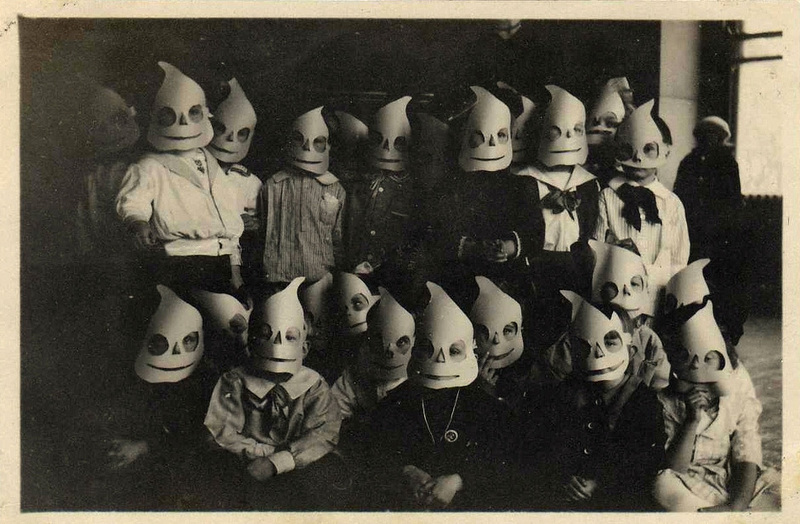 The Sardinian version of Halloween goes back to an ancient tradition which celebrates the goodness of the souls on All Saints day (1st November). Here too appears the theme of carved pumpkins and children dressed as ghosts who knock at the doors asking for gifts or else threatening with tricks. Originally, homemade goodies such as pabassinas, su pani de saba, and especially a biscuit called ossu de mottu (dead’s bones) along with pomegranates, chestnuts and dried fruit were given to the kids. The tradition was to light an oil lamp to honor each deceased member of the family. Happy Halloween! 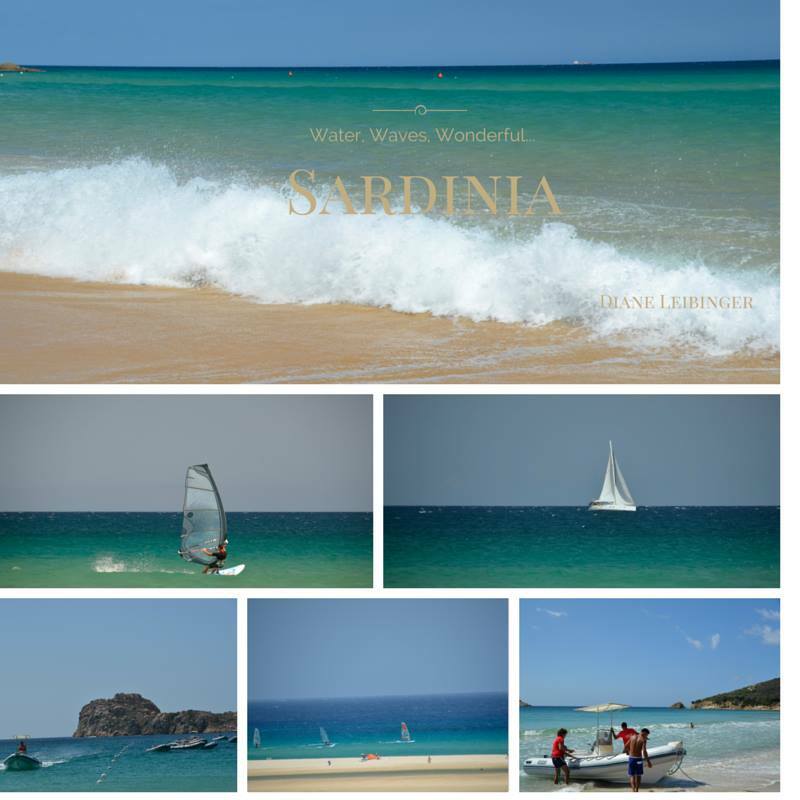 SARDINIA – WATER, WAVES, WONDERFUL! Missing the beauty of Sardinia already? There is only one way to make it stop: choose your perfect accommodation from a selection of stylish properties and book your next holidays now. Be all set for the next season! https://www.simplychillout.com/wp-content/uploads/2016/01/Diane+collage+waves.jpgimgmax=1024.jpg 800 800 psarais https://www.simplychillout.com/wp-content/uploads/2016/06/Logo_Simply_Chillout-Small-Custom.png psarais2016-10-08 06:38:382017-12-30 07:36:14SARDINIA - WATER, WAVES, WONDERFUL!